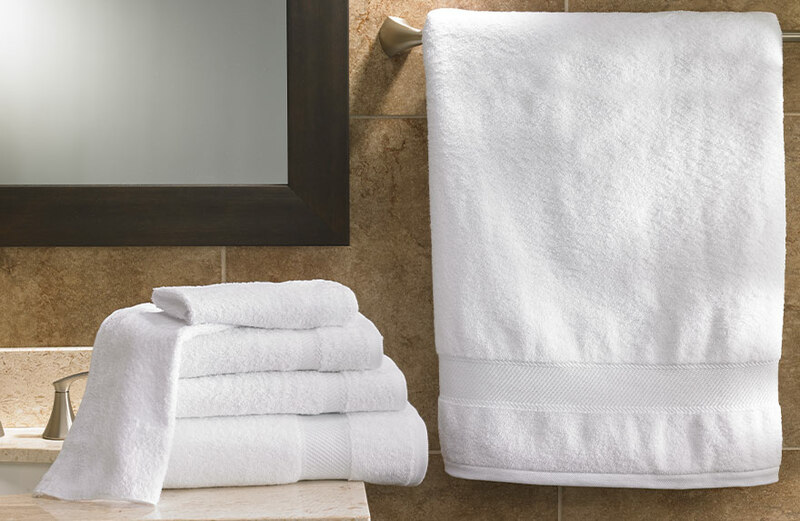 An essential set for a stress-free bath routine. 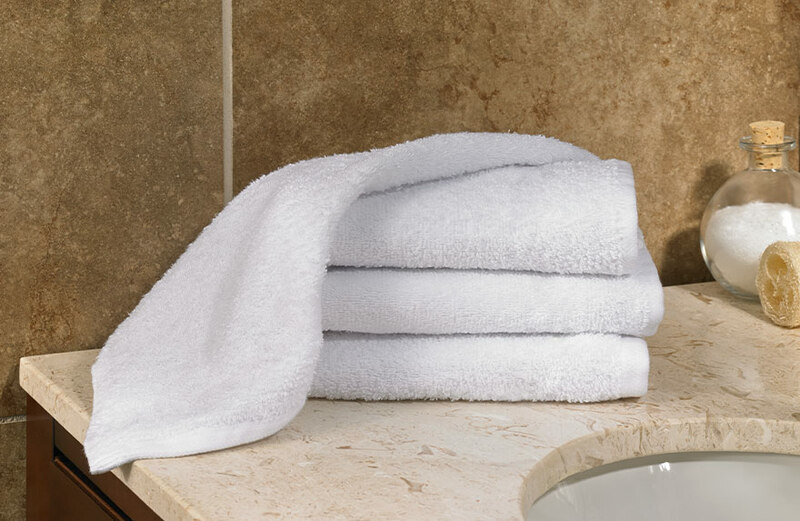 Surround yourself in soft, plush cotton terry. A simple treat for your hands. A refreshing way to maintain your routine. 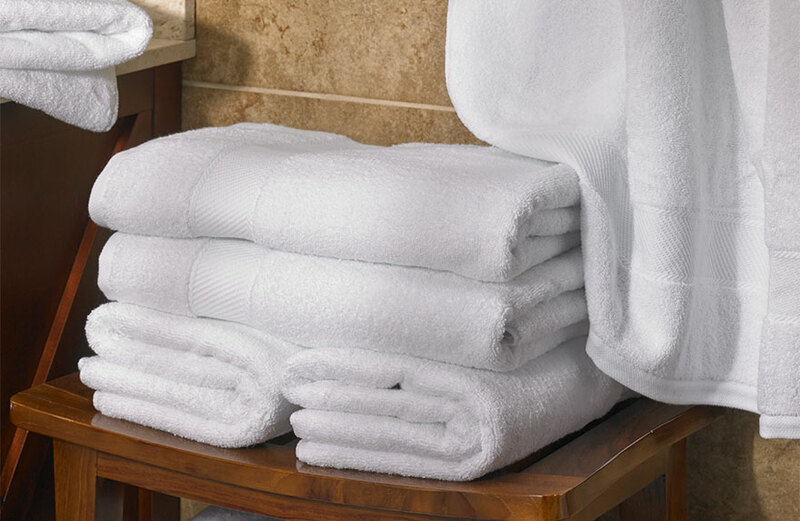 As a Fairfield guest, we surround you with quality comforts, so you can effortlessly stay on track. 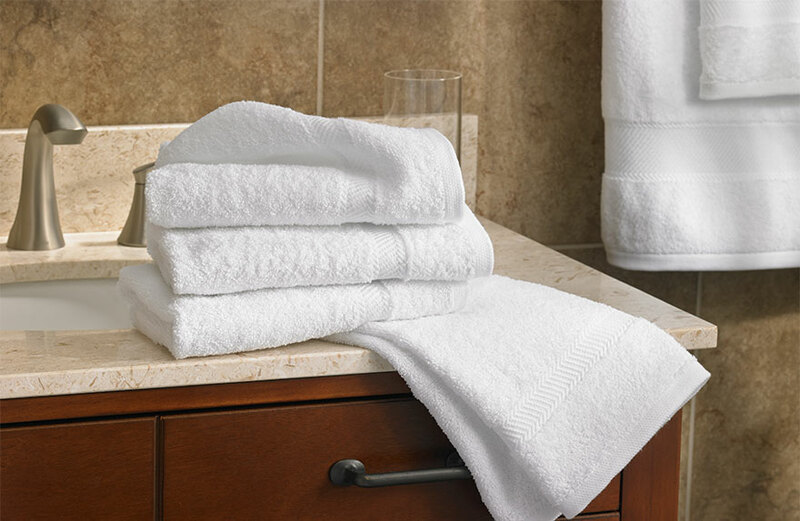 With a set of Fairfield towels, your everyday routine gets a worthy upgrade.